Community Roots is an organization dedicated to reconnecting children to their community, their food, and the environment. 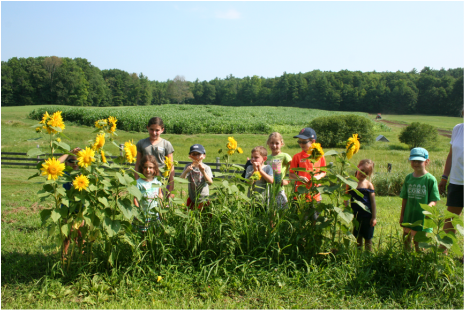 We offer a fun, educational, farm-based summer camp for children ages 5 - 10 years old. 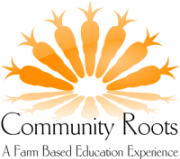 Community Roots programs take place at Coppal House Farm in Lee, NH. Our mission is to cultivate, in our visitors, an appreciation of local and sustainable agriculture and knowledge of our food systems while developing respect and a sense of responsibility for themselves, each other, and our planet. Join us as we get back to our roots, get a little dirty, and have as much fun as possible doing farm chores, gardening, caring for the animals, discovering and playing on the farm and along the woodland trails, and regaining our sense of community!